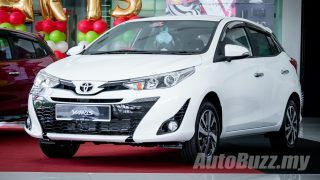 Shell Malaysia has just launched a new fully synthetic engine oil and they’re going as far as saying it’s the most affordable premium engine oil of its kind in the country. 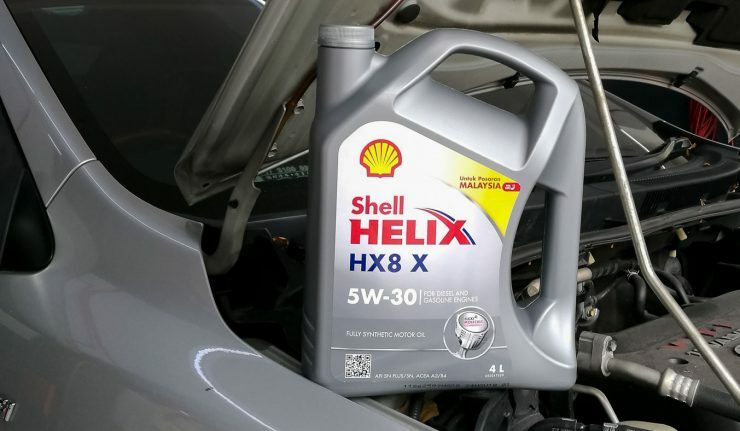 The new Shell Helix HX8 is available in two different viscosity – 5W-40 and 5W-30 which are suitable for most passenger vehicle types in the Malaysian market. Both viscosity ratings come with the adaptive Flexi Molecule Technology that promises better engine protection and fuel economy. The Helix HX8 offers 58% better high-temperature deposit control and viscosity stability, 78% better corrosion protection in start-stop urban driving conditions and 40% better engine wear protection. As a result, car owners can enjoy longer engine life, longer oil drain intervals with lower maintenance costs. Each 4-litre pack of the HX8 5W-40 is priced at RM165 for Peninsular Malaysia (RM166 East Malaysia) while the HX8 5W-30 is priced at RM180 in PM and RM181 in EM. 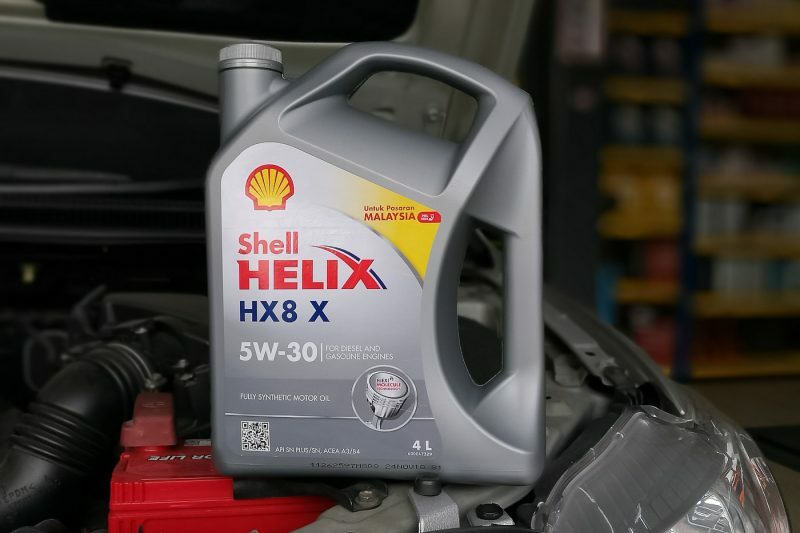 Additionally, each purchase of Shell Helix HX8 qualifies the consumer for the unique Shell Advantage and Rewards (SHARE) loyalty programme which offers free Shell engine oil from accumulated purchases and free Shell Helix Engine Warranty (SHEW) for cars eight years and below and 150,000 km on the odometer. To identify the authenticity of the new Shell Helix HX8, each bottle comes with a “Made for Malaysia / Untuk Pasaran Malaysia” label on the packaging which contains a unique QR & product code to verify whether they are authorised products from Shell Malaysia.